The night Malo (50 Cent) and his pals finish NYPD's cadet school, Joe Sarcone (Robert De Niro) invites Malo to join a squad of corrupt undercover officers. Sarcone was Malo's father's partner, and memories of his father's death haunt him. Malo also has unfinished business with Cyn (Anabelle Acosta), a former girlfriend, and with the widow of an assistant district attorney who pulled strings to get Malo into the police. Sarcone puts Malo to work as a bag man and an enforcer. He jumps into it, and asks if Shady and Lucas can join the squad. 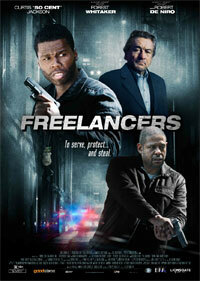 Things take a sharp turn when Malo learns of Baez, a drug kingpin, and involves his pals in a rogue robbery. Is there a plan? 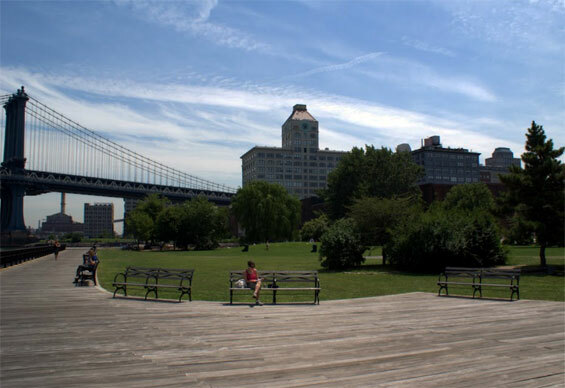 Nine-acre waterfront park located between the Manhattan and Brooklyn Bridges.